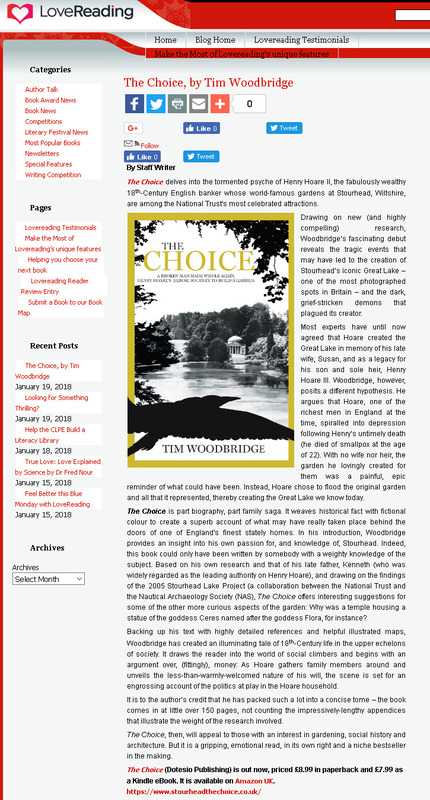 Objective: The promotion of novel The Choice by author and Stourhead expert Tim Woodbridge. 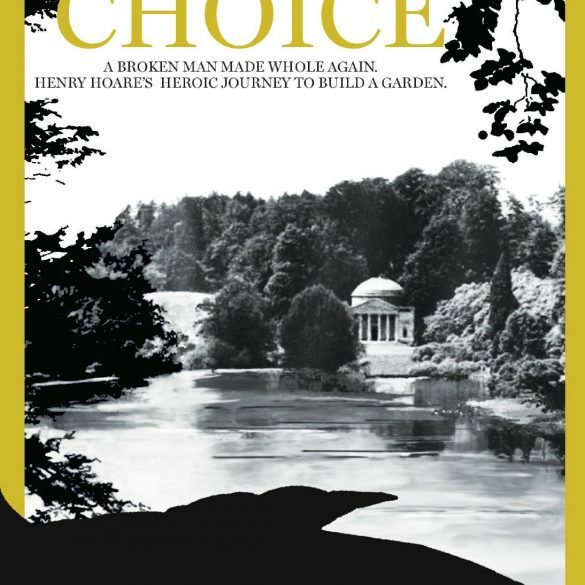 Palamedes PR was appointed by author and Stourhead historian Tim Woodbridge in November 2017 to promote his historical book about the creation of the world-famous Stourhead garden, The Choice. We were tasked with securing national and regional (Wiltshire) exposure for the author and title. The Client had undertaken original research into a lost 18th-century garden at Stourhead and we focused on this to create a newsworthy and compelling angle that would attract national and regional, relative to Stourhead, media interest. This book PR campaign secured national exposure within the Daily Mail and The Sun, as well as regional exposure on the Salisbury Journal, Wiltshire Times and BBC Radio Wiltshire/BBC Points West. Each of the editorial products we created achieved 100% coverage with a combined reach of over 260million.